This topic contains 0 replies, has 1 voice, and was last updated by Iryna 1 year, 1 month ago. 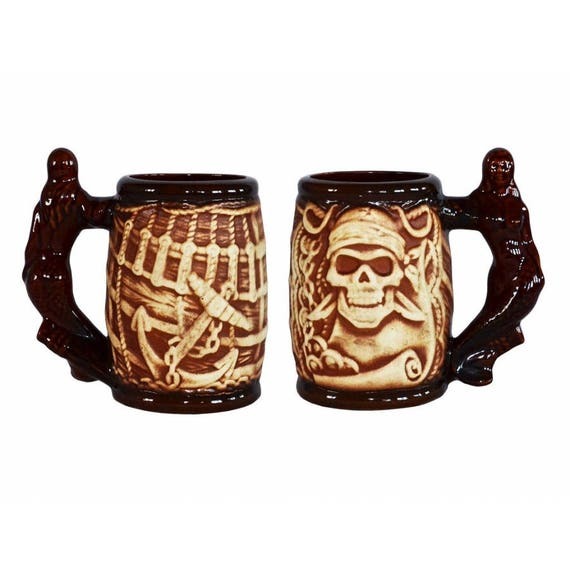 Ceramic beer stein featuring a pirate and a mermaid. Great attribute for any party.